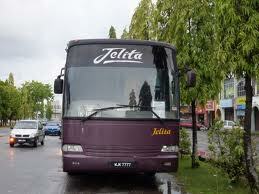 Suasana Jelita Express provides luxury double deck bus service between Alor Setar and Kuala Lumpur. 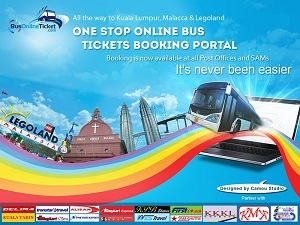 The company also running buses between UUM and Alor Setar, Kuala Lumpur. Thus allowing students from UUM to be able to travel to their hometown directly from the university.